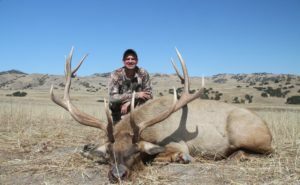 Have the experience of a lifetime and come home with your tag filled. 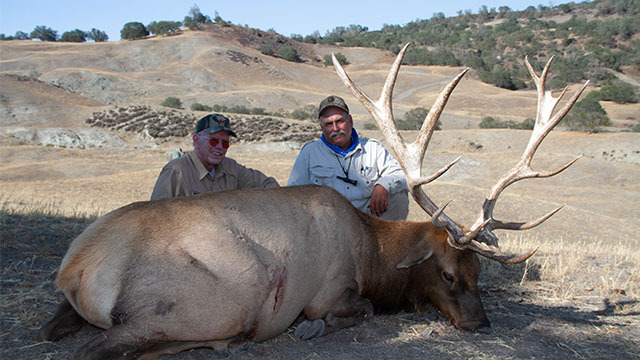 We’ve been helping people have amazing California hunting trips for over 30 years – as well as out of our New Zealand hunting lodge. 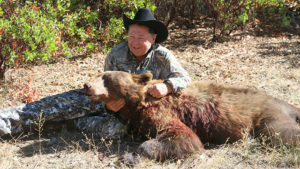 We’ll provide you a cozy place to stay, delicious and hearty home-cooked meals, and guidance on where to go, what to do, and how to do it – all based upon creating the hunting experience of your dreams. 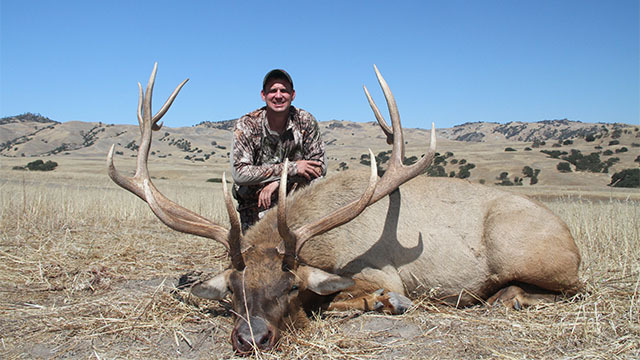 Whether you’re a bow or rifle hunting enthusiast, new to hunting or experienced, or will be hunting elk, turkey, bobcat or deer, our guides will do everything they can to make your trip one to remember. 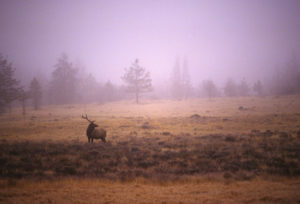 Central Coast Outfitters has been guiding hunts along the California coast since 1995. 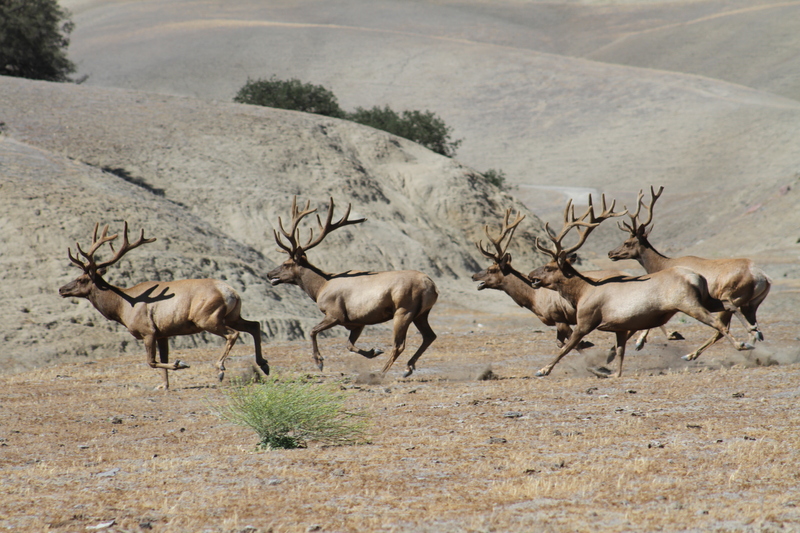 We offer hunts for Tule Elk, Roosevelt Elk, Black Tail Deer, Black Bear, Wild Turkey, Bobcat, Gray Fox, Wild Boar, Quail and Dove. 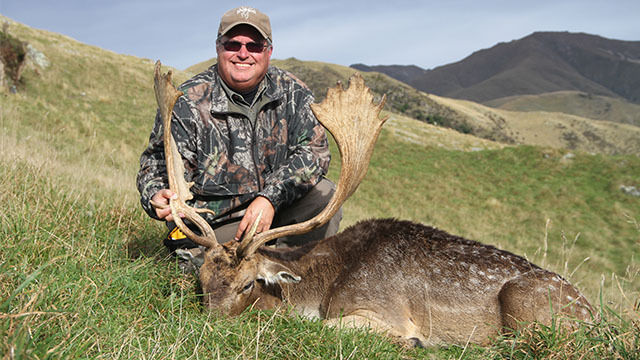 Central Coast Outfitters also offers hunts on the South Island of New Zealand. 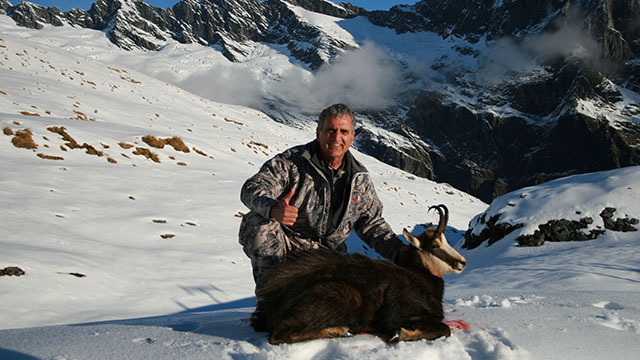 We offer hunts for Red Stag, Tahr, Chamois, Fallow Deer, Arapawa Ram, Hill Ram, Wapiti, Wild Boar and Alpine Goat.